Superbly appointed villa in a picturesque location with land bordering a stream at the edge of a village with restaurant and shops. 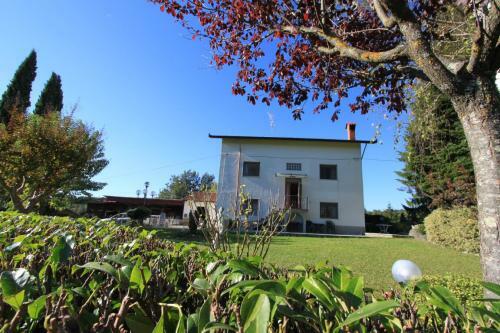 The property is accessed through iron gates with parking area. 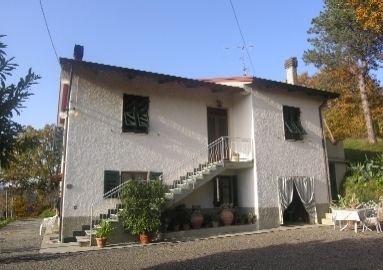 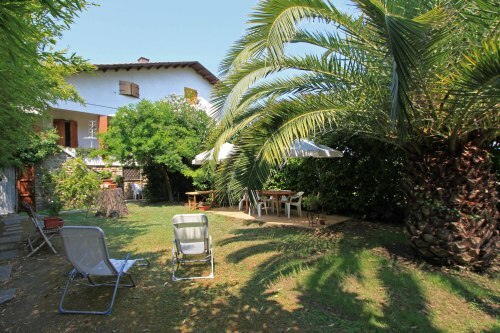 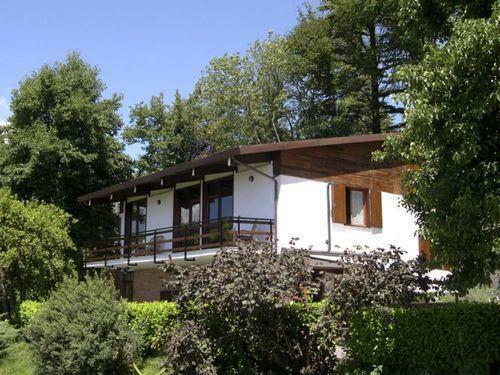 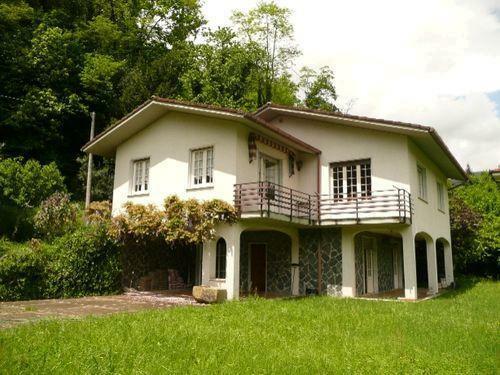 The villa is surrounded with a level, lawned garden and it is very well appointed with all main services. 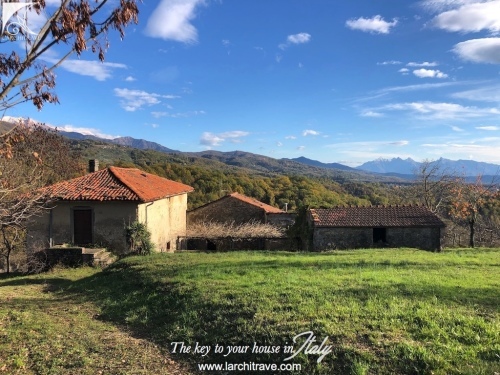 The picturesque village has an excellent restaurant, just a two minutes away, serving excellent local traditional Tuscan dishes. 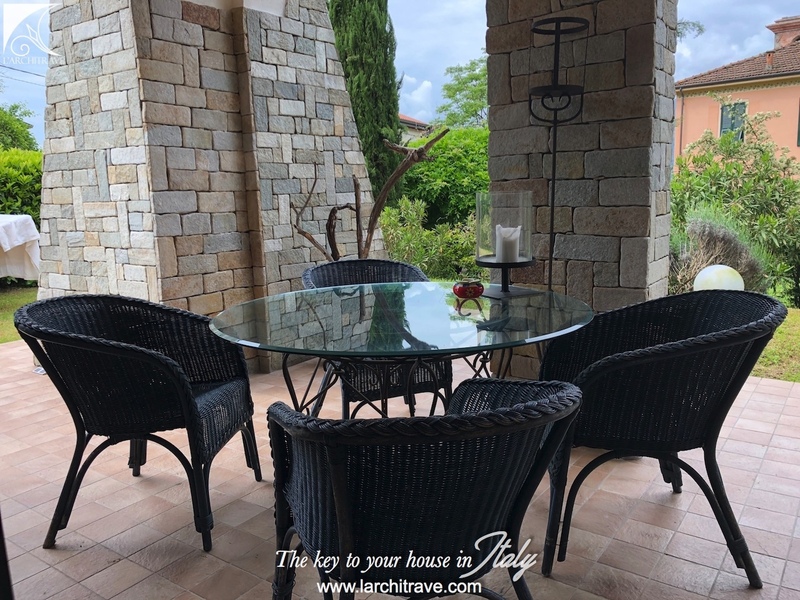 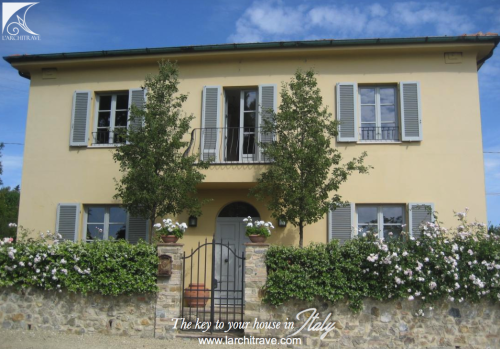 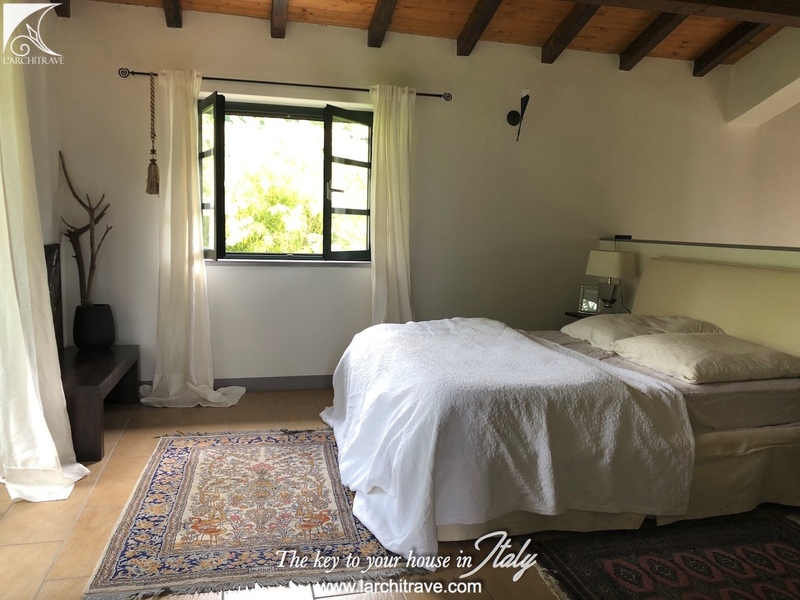 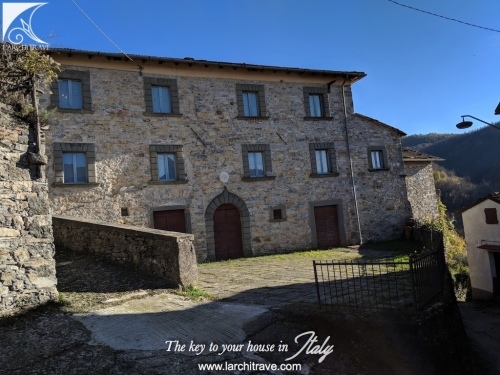 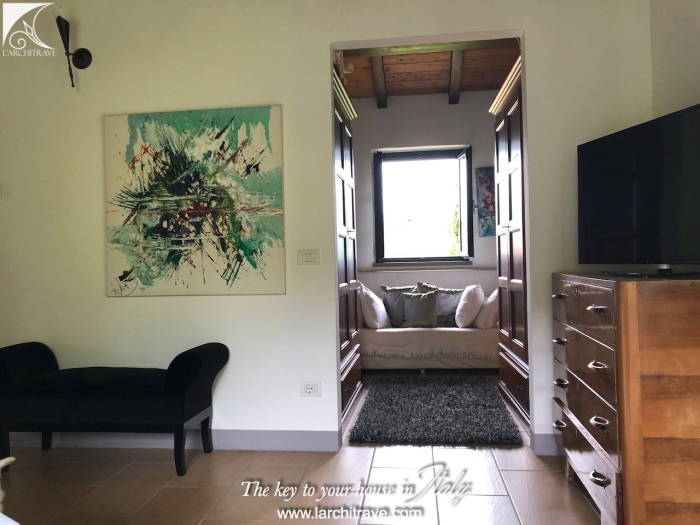 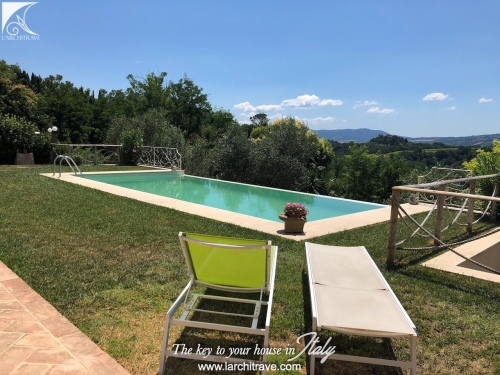 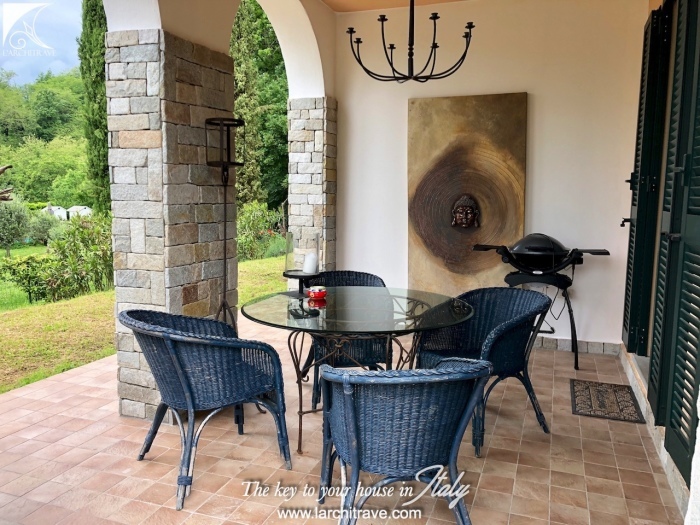 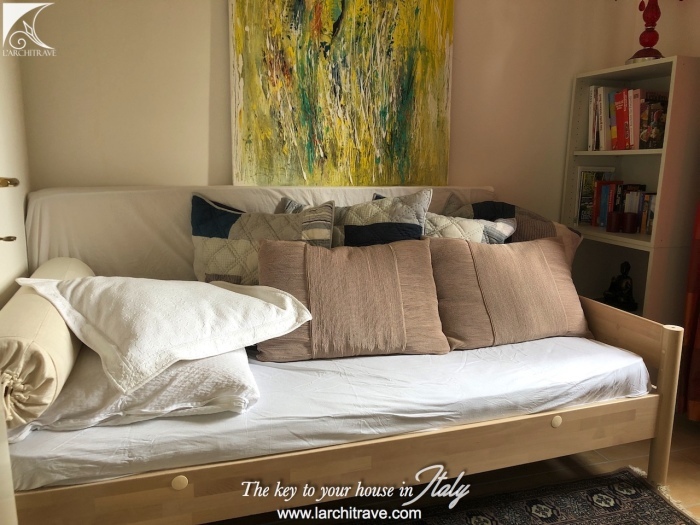 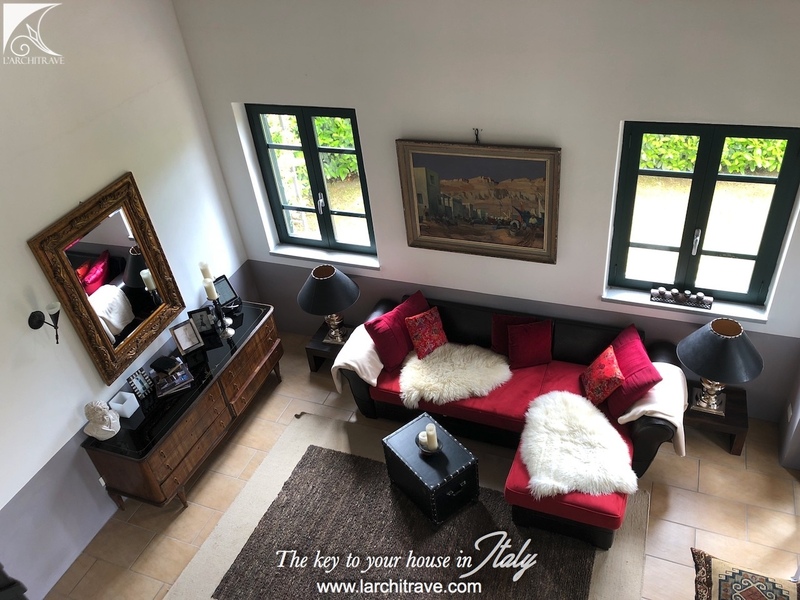 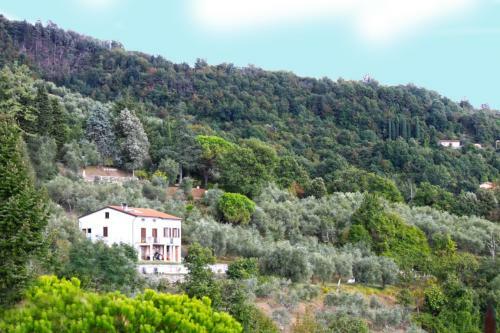 The property is set close to the town of Bagnone a charming medieval town dominated by a castle and a cobbled piazza ideal for watching the local town life go by while sipping a cappuccino in one of the many cafès. 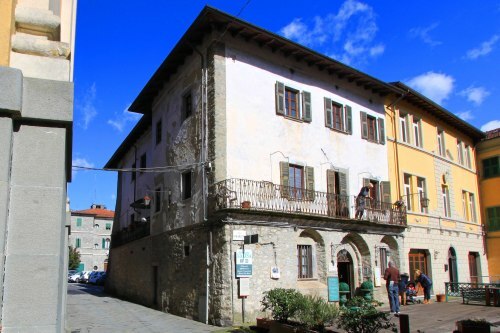 Cobbled lanes with interlinking archways and restaurants hidden under the stone vaults, shops offering local produce and the backdrop of the mountains make this a particularly pretty town in the area.